3. New ring mold shall be equipped with new roller for use, and the pressure roller shall be loose before and tight after matching with the ring mold. When there is a sharp Angle on both sides of the roller, it should be promptly grinded down by hand grinder to smooth the flange part of the roller, so as to facilitate good cooperation between the roller and ring mold. 5. 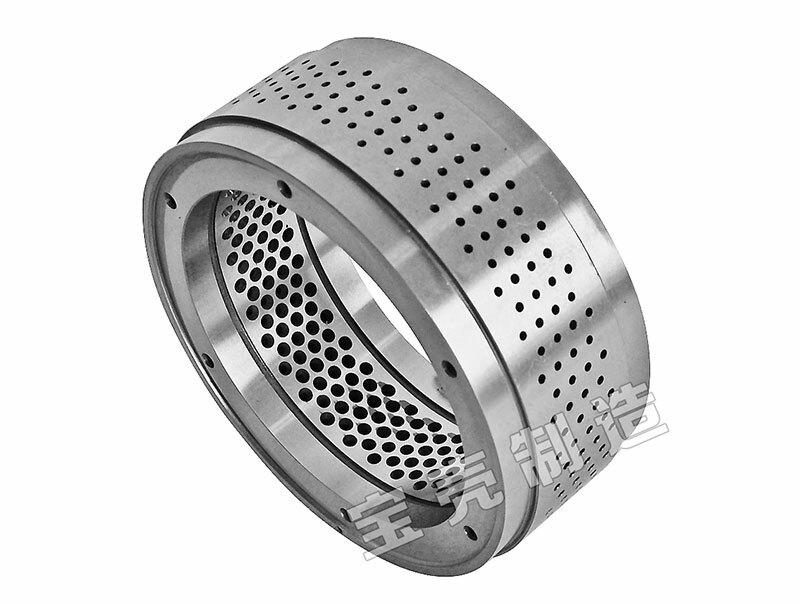 The cone hole of circular mould guide should be plastic changed to form a contraction hole to be repaired. When repairing, it should be noted that the lowest part of the inner surface of circular mould should be higher than 2mm at the bottom of the overpass groove. We are China Pellet Ring Dies Factory. Welcome to out website know more details.